Since 2009 Aspire has provided a range of marketing, web, and brand services to professional organisations in the Electricity industry. Our technical marketing expertise is the ideal skill set for organisations within the electricity industry looking for a marketing and brand expert with specific industry experience and know-how. 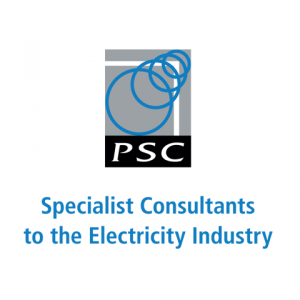 PSC are a global consulting firm working in a range of areas including market systems, various operational technologies such SCADA and EMS, HVDC, power networks and most recently, DER. Wilson Transformer Company is a world class transformer designer and manufacturer, based in Victoria Australia. CIGRE Australia is the Australian part of the global technical forum for large electric systems. PBA is a New Zealand based expert high voltage contractor, that offers a variety of highly differentiated and specialist high voltage services, as well as a range of unique SF6 Gas handling products. So if you need a marketing expert who understands the power industries needs, look no further, Aspire has the skills and experience.